Summer is pretty much in full swing and that means the biggest Mac bundle of the year from Stack Social via our Deals Store has arrived. 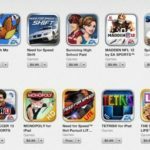 The Summer Mac Bundle for 2013 is here and includes 10 top Mac apps for just $49.99, which is 90% off the retail price of $482. 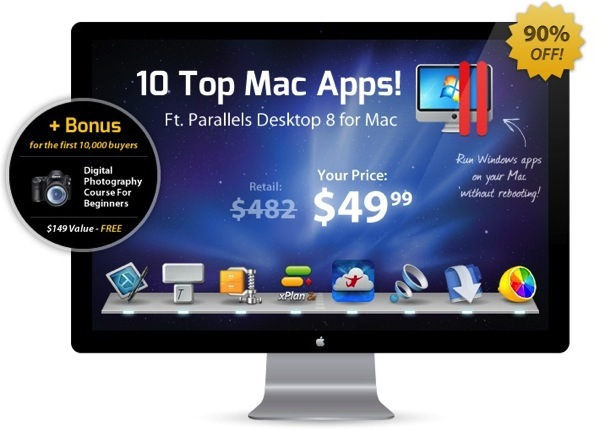 If you or anyone you know has been contemplating installing Windows on their Mac, Parallels Desktop 8 on its own is $80 from Future Shop–but here you can get it for $49.99 and save $30. That doesn’t even include the other 9 apps you’ll be getting ‘for free’ as part of the bundle! 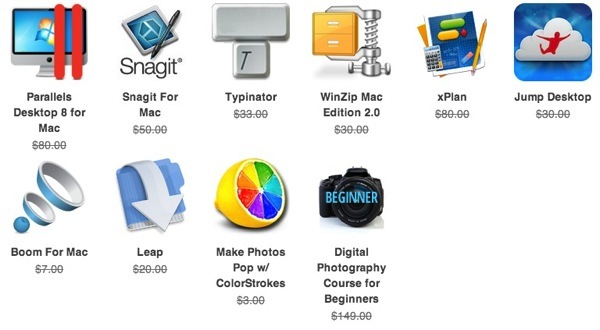 Click here to jump on the Summer Mac Bundle while it’s still available.